Christina grew up in a farming family in a small village in western Greece, where she still gets her local eggs, cheese, organic extra virgin olive oil, dried herbs, and hand-collected sea salts. Christina is passionate about baking traditional phyllo pies made with hand-made dough, a technique she first learned from her grandmother. 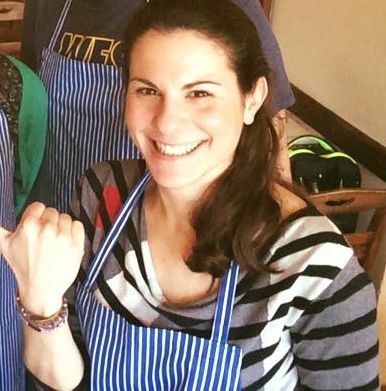 After attending culinary school, Christina perfected the phyllo technique by working in a local bakery where she expertly created a wide variety of phyllo pies from scratch. Christina might seem a bit serious at first, but once you get on the topic of Greek cuisine her friendly personality will shine through. She joined Traveling Spoon with the mission to share her knowledge of Greece’s phyllo traditions with as many people as possible in order to help preserve these age-old cooking methods. 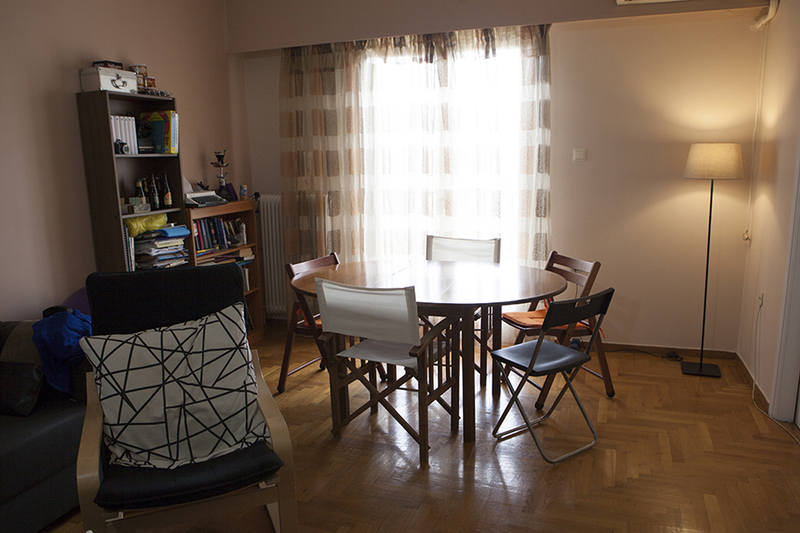 Christina lives in a simple apartment in Pangrati, a central yet quiet neighborhood, located about 20 minutes by subway from the historic center of Athens and easily reached by taxi. 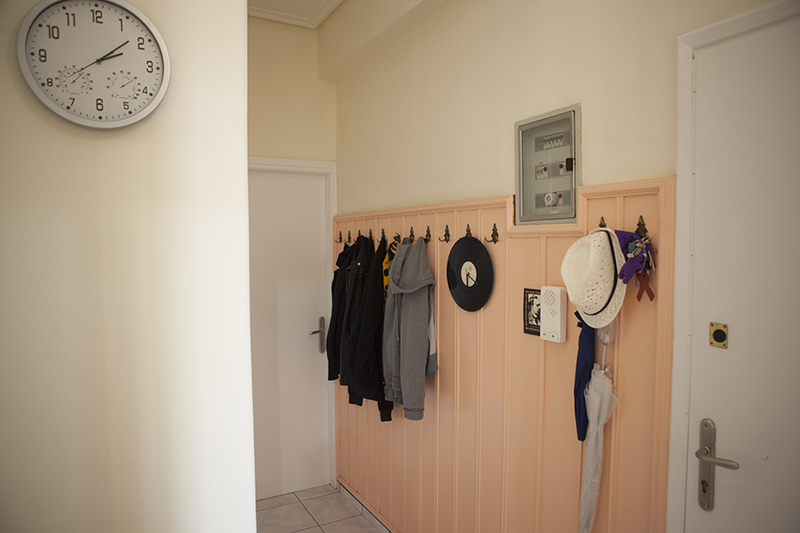 Her apartment is located on the 5th floor of her building and is accessible by elevator. 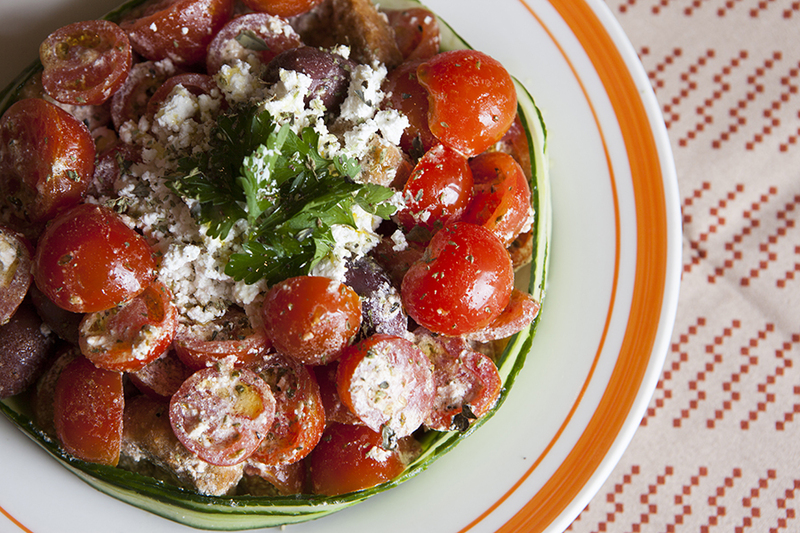 In-home meal: (1-10 guests) Christina serves an authentic Greek meal that showcases seasonal produce with inventive preparations. Your meal might start with an appetizer of locally produced cheese, cold cuts and spreads and then you'll sample her specialty phyllo pies. The meal will continue with dishes like pistachio-crusted chicken served with a savory molasses sauce, seasonal salads of anthotyro (fresh cheese), cherry tomatoes and toasted bread or wild greens collected in the countryside, small fish marinated with fresh herbs, olive-crusted lamb with yogurt sauce, or strapatsada (scrambled eggs with feta and tomatoes). 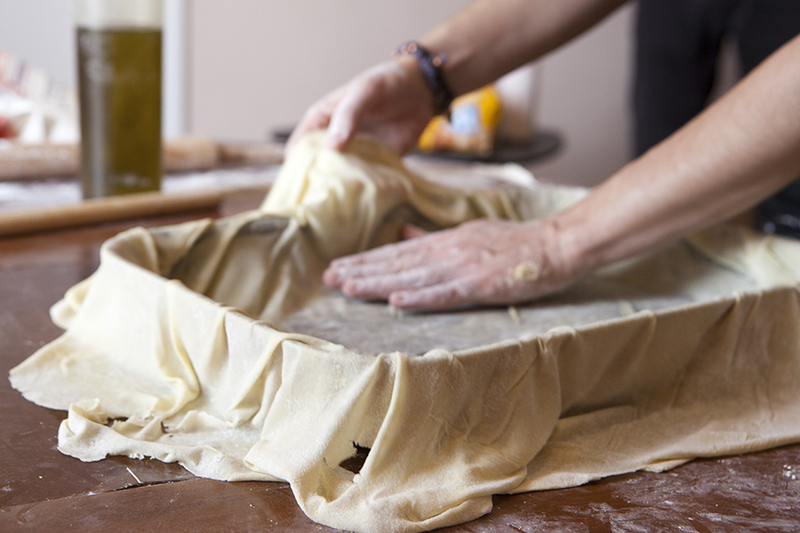 Cooking experience: (1-5 guests) Learn to prepare authentic Greek phyllo dough from scratch in Christina's kitchen. 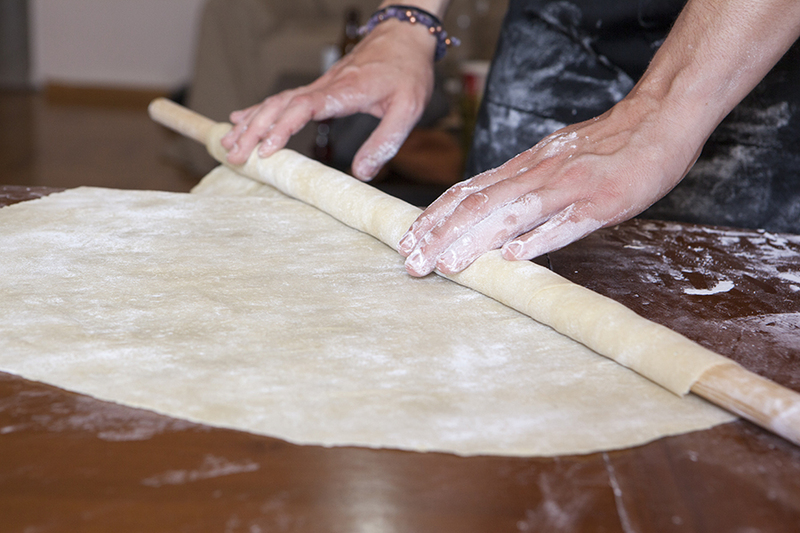 She will teach you to make the ubiquitous flaky Greek dough - starting with flour and water! - and together you will prepare a traditional pie. 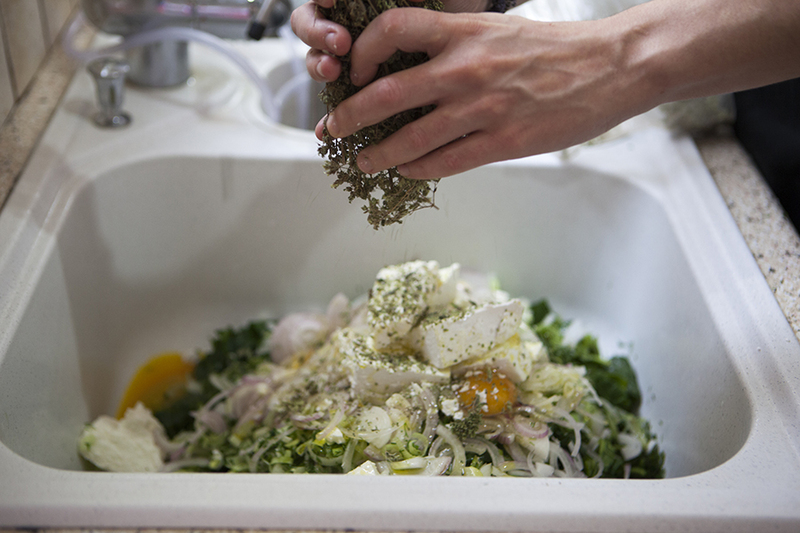 She will teach you, step by step, how to make the pie filling using seasonal ingredients like wild spinach and other greens and a variety of fresh cheeses (you might mix the filling in the sink since it is her biggest receptacle!). 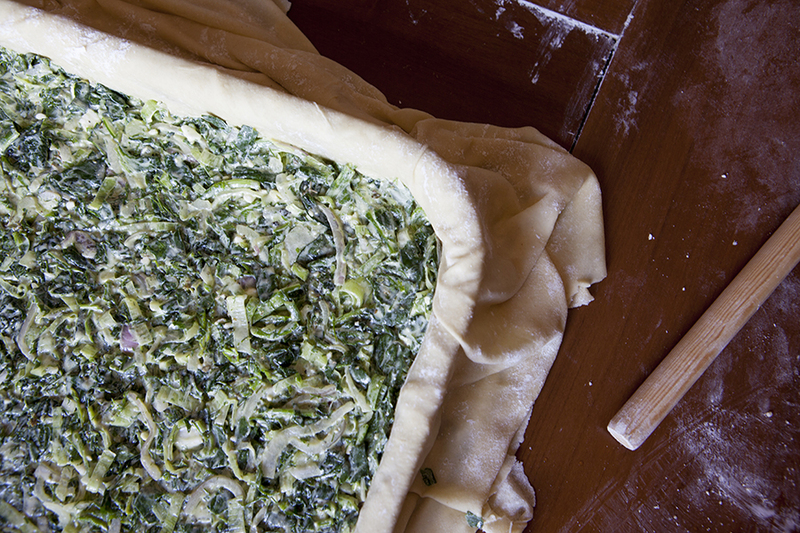 You mix the dough, learn to roll it into paper-thin sheets on her dining table, and layer the pie with the filling. She will show you how to carefully lay the delicate sheets of phyllo in the pan, which results in a light, crispy pie. 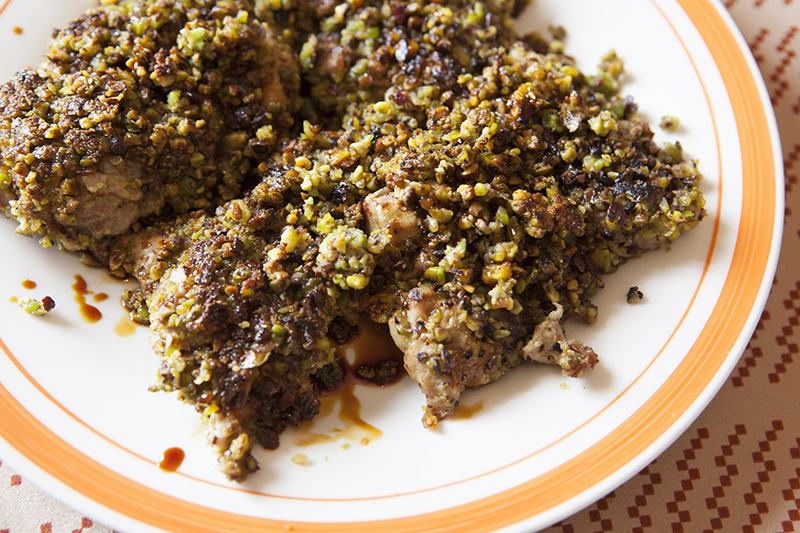 Christina will share printed recipes with you so you can recreate the dishes at home. You can expect the cooking portion of your experience to last about 90 minutes before you sit down to enjoy the meal you helped to prepare. Market visit: (1-5 guests) Christina will take you on a short walking tour of some of her favorite neighborhood shops. You'll visit the local cheesemonger to see freshly made cheeses, a deli that specializes in olive oil, dried spices, and other traditional products, and her neighborhood bakery. As you explore the shops Christina will teach you about the where the products are made and the history behind them. After your shopping is complete you will walk to Christina's apartment to begin cooking together. Please note that Christina's neighborhood is hilly so you should come prepared with good walking shoes. Your walking tour will last about an hour. 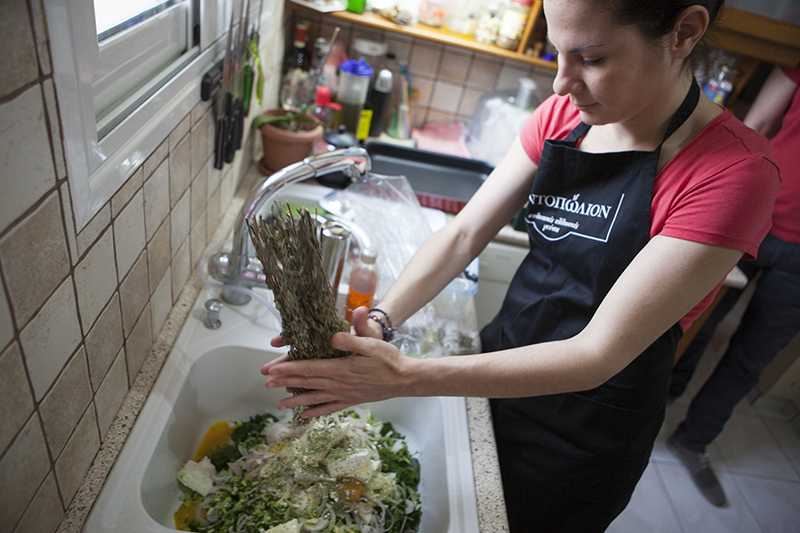 Christina is not only an experienced professional chef, but also a very heartwarming and friendly host. As a cooking teacher, she patiently taught me how to make phyllo dough step by step, and told me every single tip for making a good Spanakopita. As a host, she made me feel like at home and with my best friend. She selflessly shared everything that she knows about Athens and Greek culture. 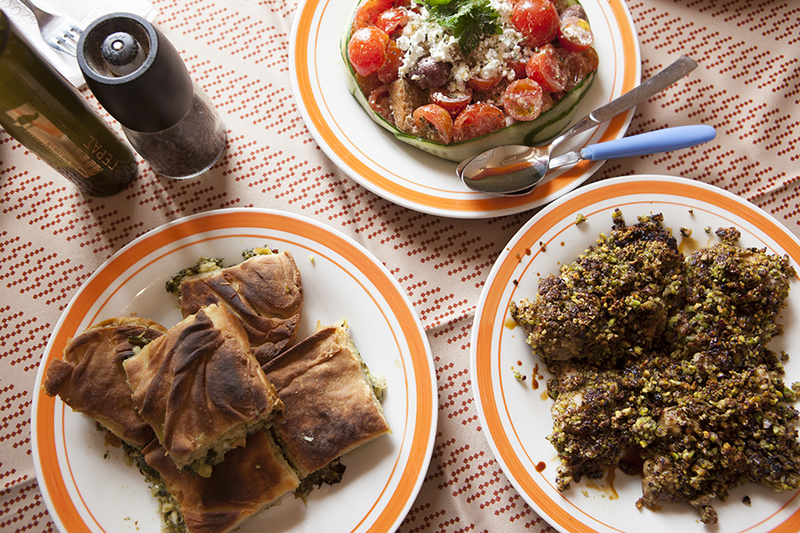 You can definitely feel her love for Greece and tell her passions for food. I would be happy to recommend Christina's class as I've gained much more from her than just a cooking recipe. 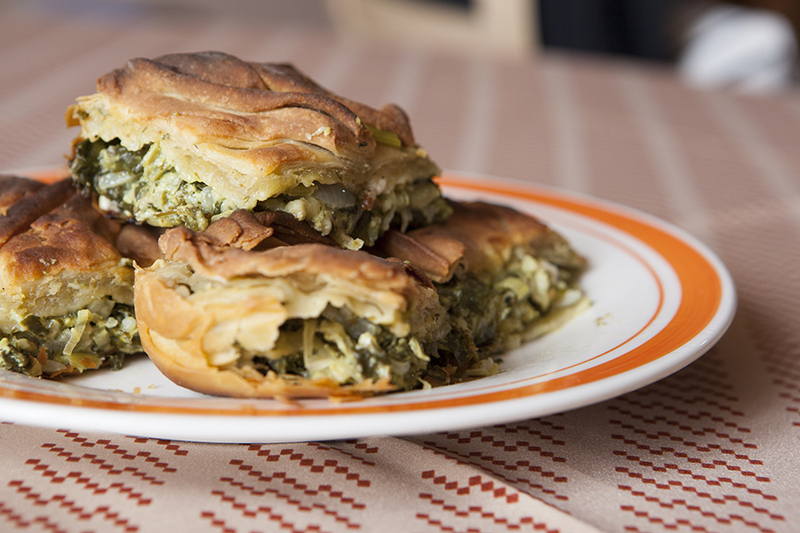 Christina was incredibly knowledgeable about food in general and about spanakopita specifically. 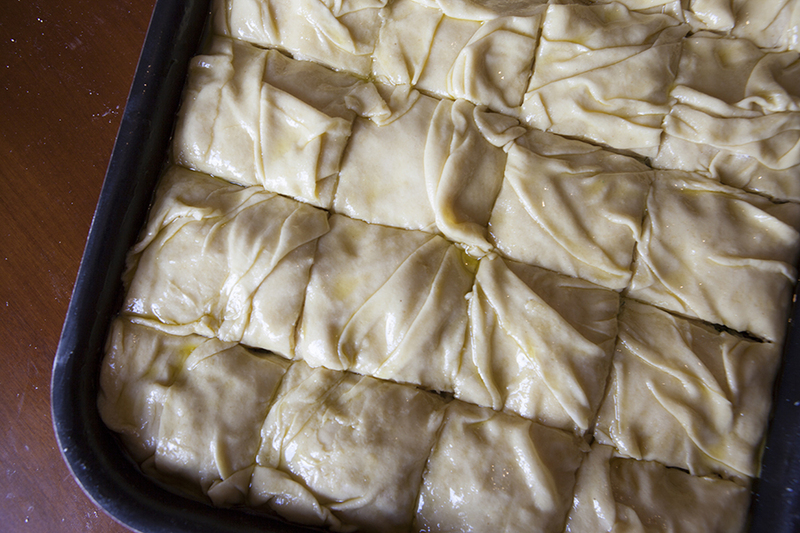 Even though my wife and I are both experienced cooks, she surprised us with a few great tips for keeping the phyllo dough crisp and manageable. Her instructions for rolling out the dough were so clear that our 12-year-old created a perfect version on his first try. 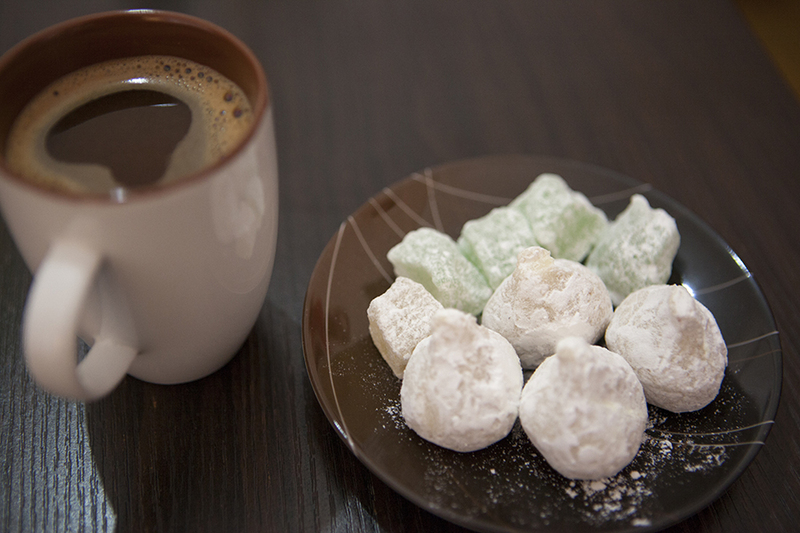 The whole evening and dinner were very enjoyable and we would recommend the experience to anyone. 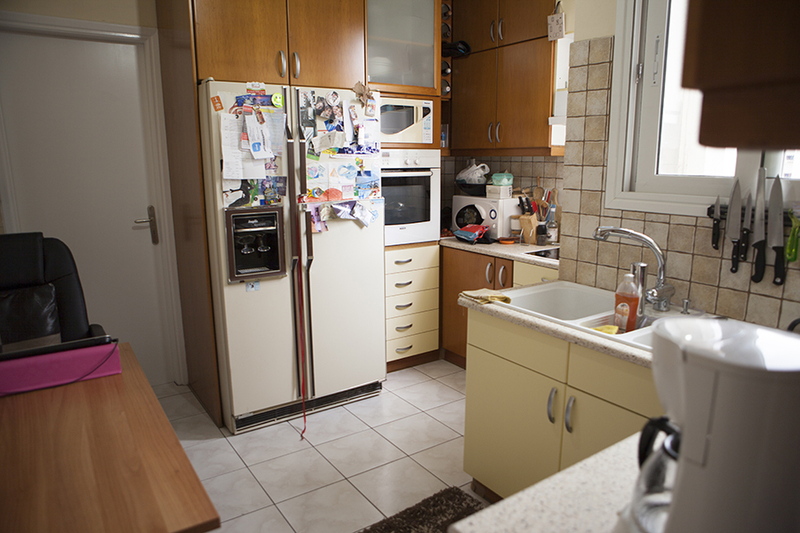 Christina was an excellent hostess with expert knowledge of traditional Greek cuisine. Her lesson on making phyllo dough from scratch was so thorough and inspiring it compelled my wife to seek out a phyllo rolling pin to try to recreate the pastry at home. In short, A++++. Would cook with again.